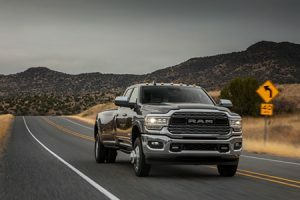 NAR PULSE—During Ram Truck Month, you get great discounts on the 2019 Motor Trend Truck of the Year. 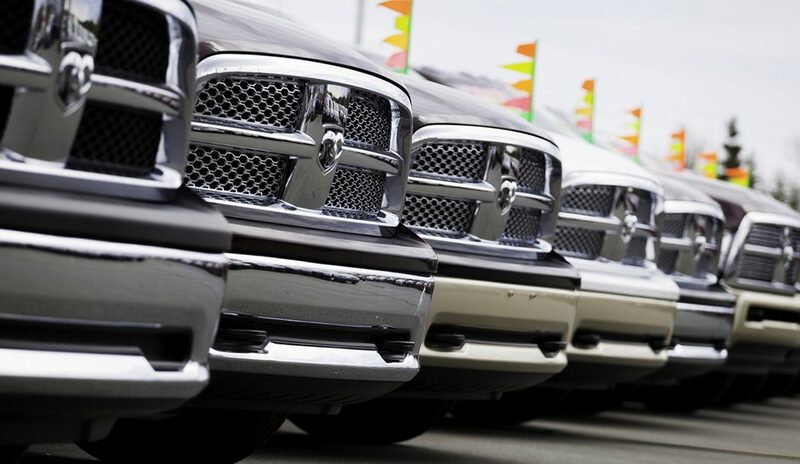 Through NAR’s REALTOR Benefits® Program, when you buy or lease select vehicles, you’ll get $500 cash allowance plus additional incentives! Pass the word along! NAR’s new national ad campaign gives a major shout out to REALTORS®. Tell your agents to take a look at the ad, share it on social media, and visit That’s Who We R® to check out campaign swag and marketing materials. Learn more. Now is a great time to take your RPR® knowledge to the next level by checking out these new eBooks. The new Getting Started series of eBooks will introduce you to the many facets and features of RPR®. Learn more.